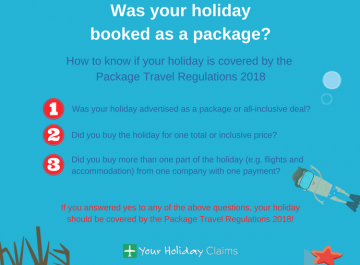 Your Holiday Claims have received an enquiry from British holidaymakers reporting to have fallen severely ill at the four-star Adaaran Select Meedhupparu in the Maldives. 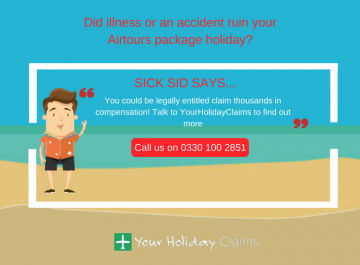 If your dream holiday has been ruined by an outbreak of sickness in the last 3 years, you could be entitled to claim thousands of pounds in compensation with the help of the expert team at YourHolidayClaims. 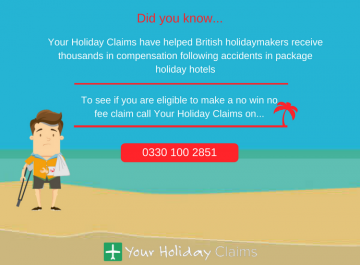 To talk to one of our specialist advisers about your claim, call us now on 0330 100 2851. 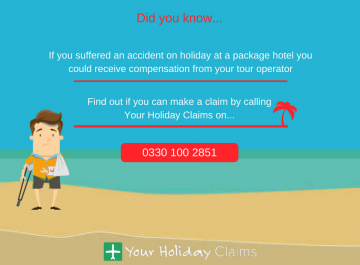 Or, if you don’t have time to talk right now, you can arrange a call back by making your holiday claim online. 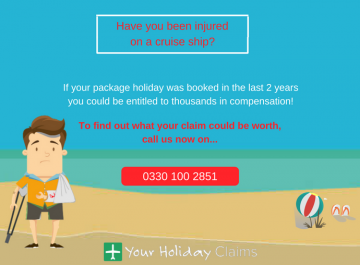 British holidaymakers have reached out to industry experts Your Holiday Claims for help to claim compensation after illness ruined their 7-night stay at the coral island retreat Adaaran Select Meedhupparu. 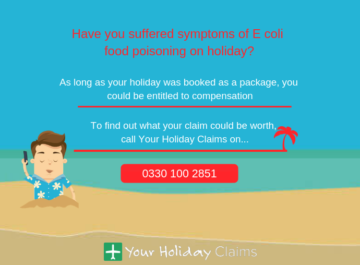 The holidaymakers claim to have been struck with the symptoms of food poisoning and suffered from severe stomach cramps, nausea and diarrhoea during their stay. They also allege to have experienced crippling headaches. Reports of illness at the Maldivian resort are common on review site TripAdvisor and it appears that several illness outbreaks have plagued guests at the hotel. The holidaymaker from Manchester labels the Adaaran Select Meedhupparu as the âworst, dirtiest, vermin infested place I have ever had the displeasure of staying at. 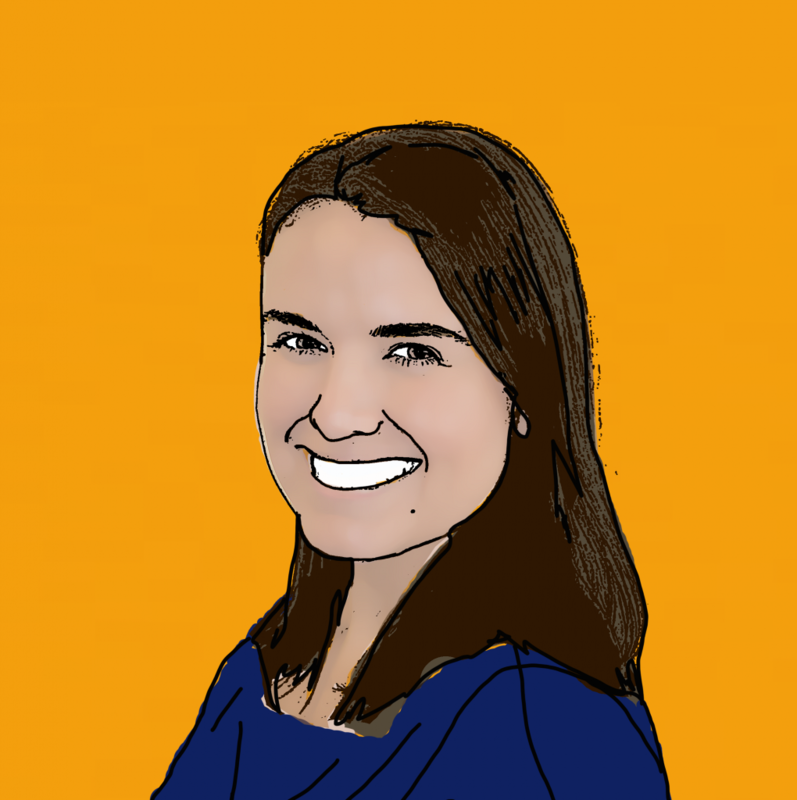 âMice were permitted to freely enter kitchen areas and of course, leave after leaving droppings â¦ our room was infested with what appeared to be termites and our toilet area was covered in the things at night. âIt is distressing to learn that British holidaymakers have had their Maldivian holidays ruined by illness at the Adaaran Select Meedhupparu. 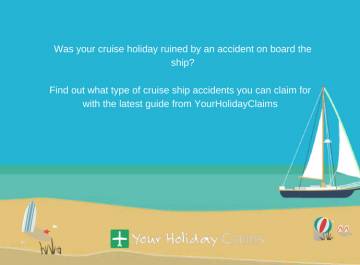 âThe online reports suggest that there are clear hygiene and safety failings at the resort. 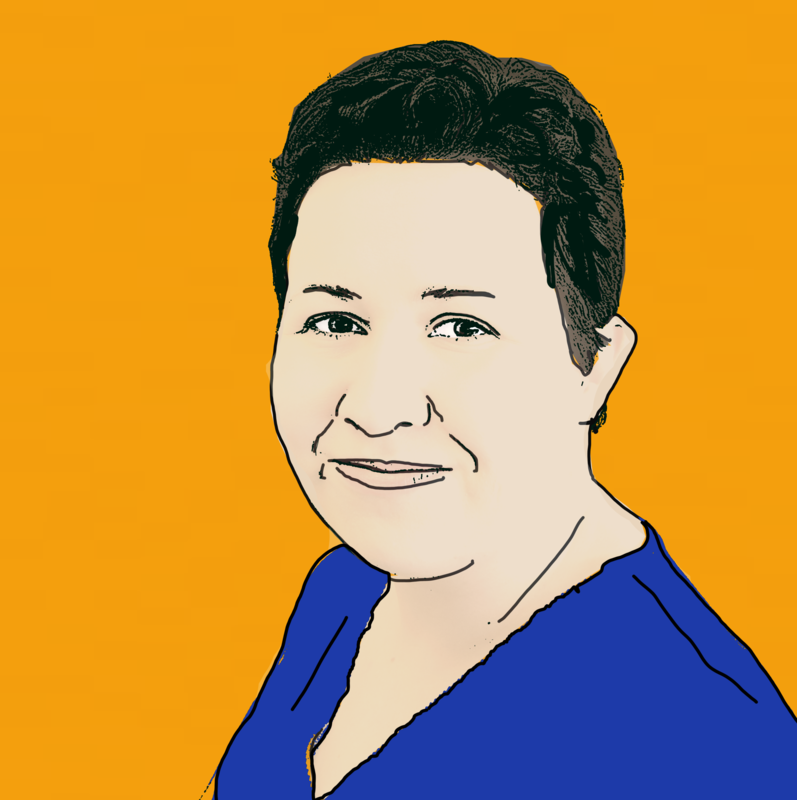 I find the reports of rodent and insect contamination particularly alarming as it is well known that serious diseases such as dysentery and gastroenteritis can be transmitted by pests such as these. 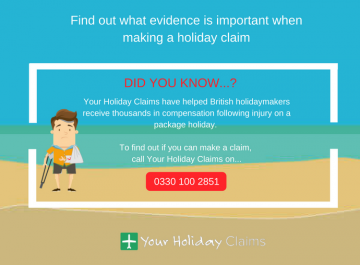 Your Holiday Claims have over 50 years experience in travel law and an unrivalled claim success rate. 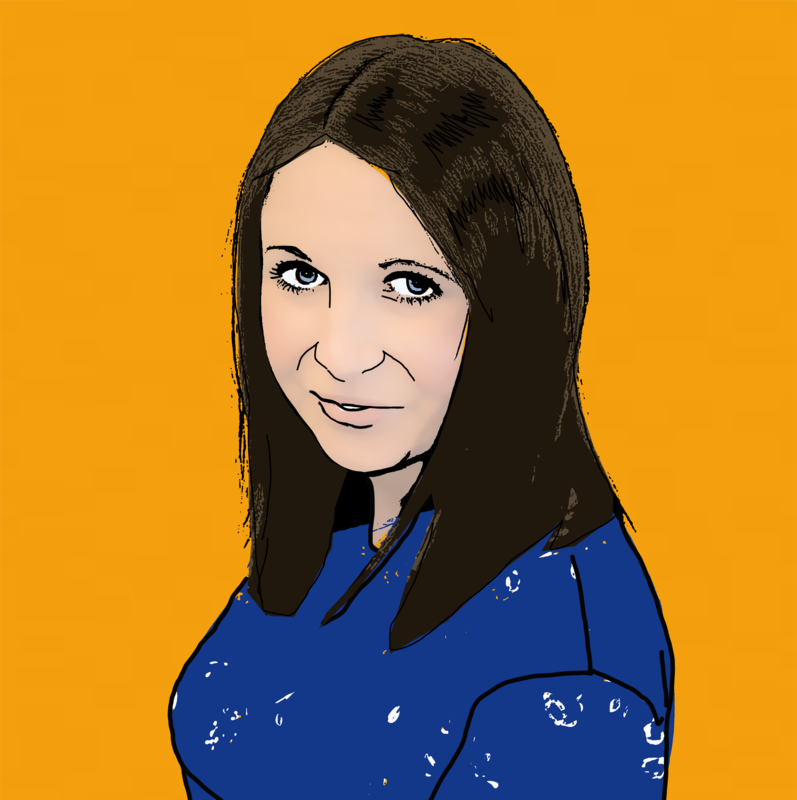 As industry leaders, we have the expertise and knowledge to provide you with the very best legal representation. 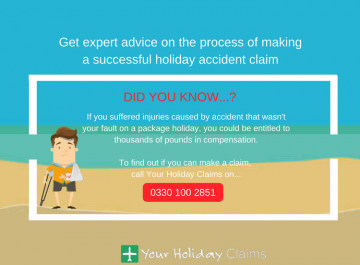 You can find out what your claim could be worth by speaking to our experts onÂ 0330 100 2851. Or, you can start your claim by completing our holiday illness enquiry form online.